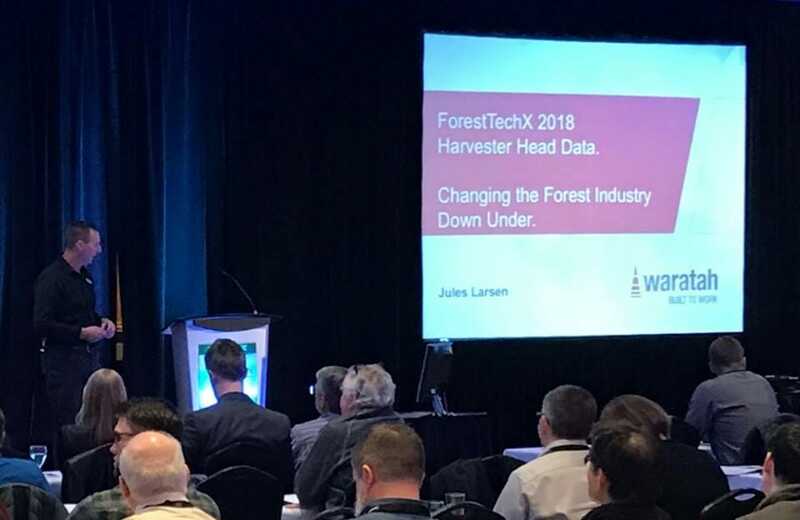 Ian Wilson, our Harvesting Performance Services Manager recently presented alongside Austimber Harvesting contractor Ian Reid and Waratah Managing Director Jules Larsen on the benefits of using forest harvester information at the recent tech transfer ForestTechX conference in Vancouver, Canada. Together they explained the value of both the data, value based log bucking optimization and Interpine’s ForestPHD STICKS cloud system for harvester information reporting and woodflow management. 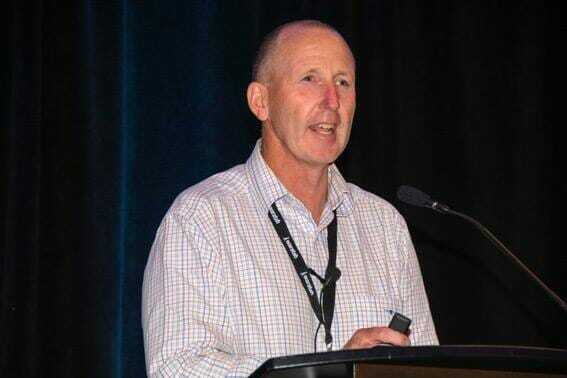 Forest owners, contractors, log customers and mills owners got an insight into how the systems can be used to improve value recovery, productivity, harvesting contractor efficiency, all the way to better staff retention within the harvesting machine operators. 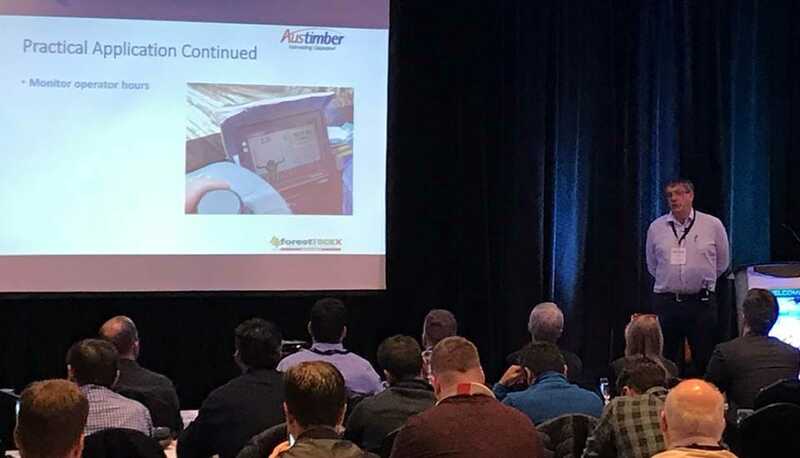 With over 600 machines down downloading daily to the STICKS harvester reporting system including harvesters in Canada it was an excellent selection of presentations from practitioners across the supply chain.